Southern California Insurance Brokerage (SCIB) is an independent insurance brokerage that has been providing Southern California businesses and organizations with superior insurance products and surety bond services since 1972. We are focused on one outcome: complete client satisfaction and protection at the lowest possible cost. For more than 40 years, organizations in Southern California have relied on our services for insurance solutions that help them manage and minimize risk while keeping a watchful eye on the bottom line. When you invest in insurance or surety bonds with us, you can measure your return in proactive, professional service as well as dollars and cents. SoCal Insurance Brokerage offers several types of insurance. 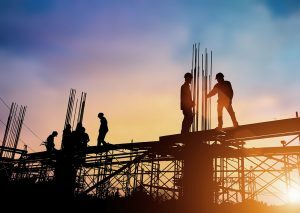 Southern California Insurance Brokerage (SCIB) has over three decades of experience in writing all of the insurance coverage needed by Southern California general contractors, general engineering contractors, artisan contractors, specialty trade contractors, and a myriad of miscellaneous sub contractors. Every state in the U.S. requires an employer to carry workers compensation insurance. But they don't require that you have the best possible policy for your business at the lowest possible rates. And that's where Southern California Insurance Brokerage comes in. Business auto insurance protects your company and your employees from financial loss due to an accident or other unexpected incident. 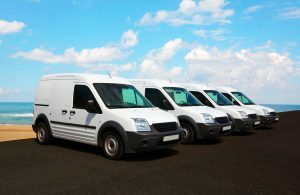 If you operate a business that owns or leases vehicles, or has employees who use company cars or their own vehicles to conduct business, you need commercial auto insurance. 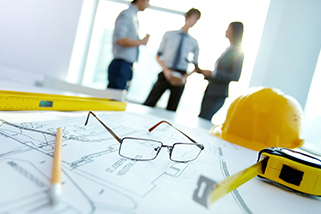 We provide coverage for “real” and “business personal” property including mobile equipment, building materials, builders risk and installation floaters. SoCal Insurance Brokerage specializes in various types of bonds. Establishing a good partnership with a surety provider is essential for any contractor who wishes to grow their business. 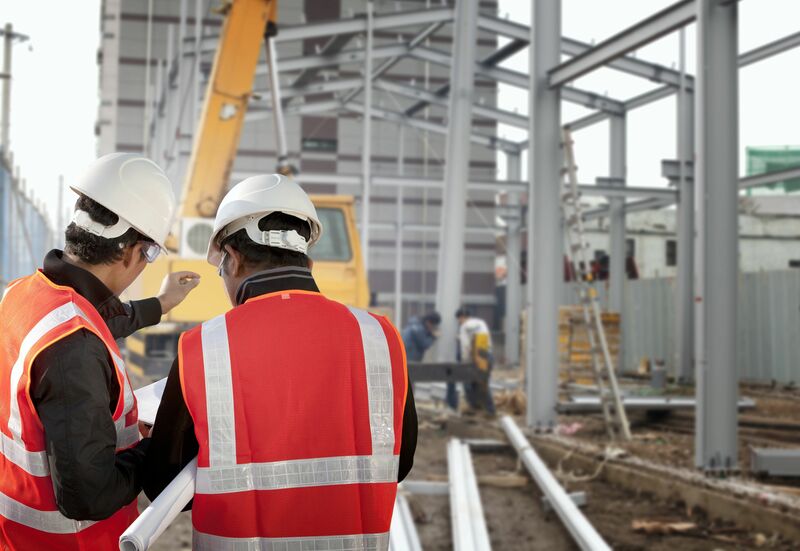 Surety and performance bonds allow contractors to bid on more jobs as well as larger jobs, greatly enhancing the success and stability of your business. We provide bonds of any size for your public and private projects and in most cases issue them in house. Send an email for details on how to get started. 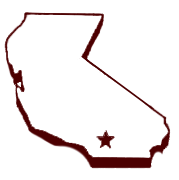 We write all types of “commercial” bonds including: license, permit, utility, ERISA, crime, etc.